So, you're ready to start rolling Whip Around out to your drivers! Great news! The drivers module is where you can add your list of drivers. It's where you provide them with access to the drivers mobile app so they can conduct inspections. This help page will guide you through adding a driver and showing them how to download the Whip Around app, login and do their first inspection. We also have tons of resources to support your driver onboarding so please speak to our customer success team who can be reached 24/7 via the online chat button (bottom right of this page). You can either add a list of drivers all at once or add individual drivers one by one. Click on the Bulk upload button. You'll need to download the template first. You can do this via the dashboard by clicking on the 'download template' button or clicking here to download it. Please note: the app username can sometimes be taken by another driver from another account. This is because the app username is for the app and a unique identifier like an email address. Most drivers do not have a company email address so a username is how it works. You can however use an email address as the username. Once you have filled out the csv. doc. 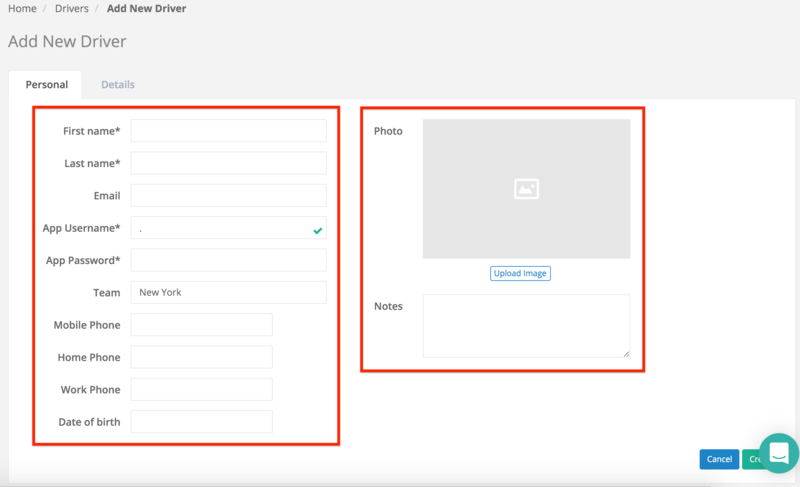 with the list of your drivers, you are now ready to upload them to Whip Around. From the bulk upload page, click on the 'choose file' button and select the csv. doc you have just saved. All of your drivers will show up in a list below and provide you with a status on each of them. If you are happy to add them to Whip Around, you can click the 'Start import' button. Within a few seconds all of your drivers will be added and ready to download the Whip Around driver's app and start inspecting! You can also add drivers one by one into Whip Around. Complete the fields on the left, add a photo and add some notes. You have a secondary area called 'Details' to add extra information and upload documents against the drivers profile. You have a secondary area 'Details' to add extra information and upload documents against the drivers profile. Click 'Create' and your new driver will be added and ready to download the drivers app and start inspecting! 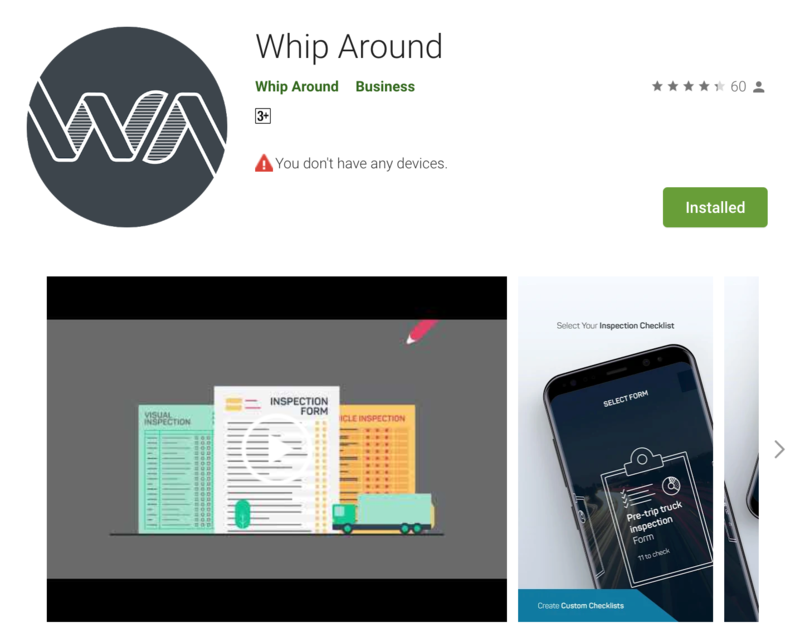 Now that your drivers are set up in Whip Around they are ready to download the drivers app, login and start inspecting their vehicles and assets. Step 1. 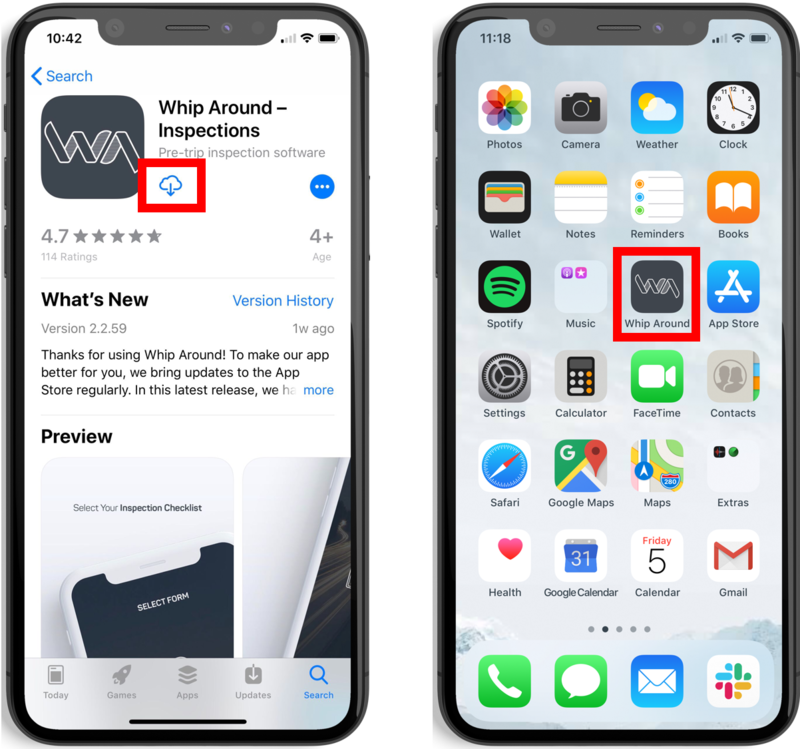 How to download the Whip Around mobile app! Step 2. 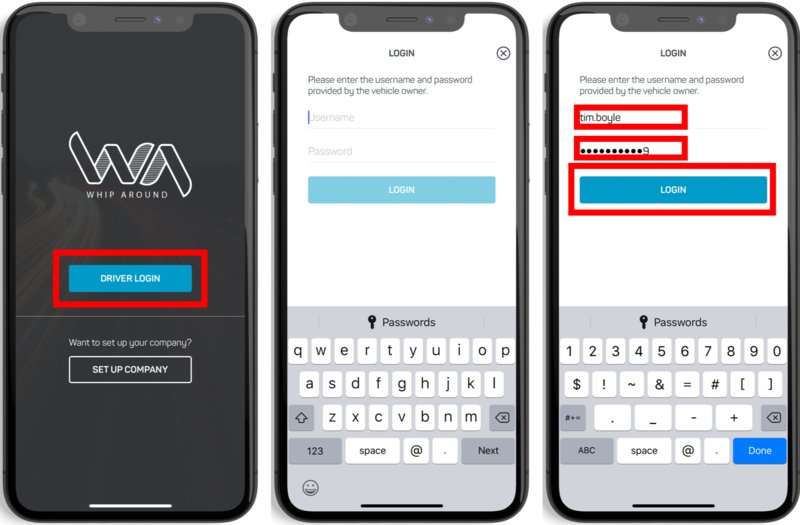 How to log in to the Whip Around app! Step 3. How to complete the first inspection! And that's it! you've completed your first of many inspections on the Whip Around drivers app!